Black Seed & Honey (Original), 16 oz. This was the first product Sweet Sunnah introduced to the public. It is based on the Unani appreciation for two powerful healers: dark, mineral-rich honey from wildflowers that is a natural source of vitamins and antioxidants along with the most revered of all spices in Middle Eastern culture: black cumin seeds. Traditionally, this paste has been used to increase immunity and stamina as well as to improve the complexion. 1 tablespoon daily or as directed by your health care pracitioner. This particular product should not be taken by pregnant women or children under one year of age. Contains: Ground organic Nigella sativa seeds and raw organic honey from wildflowers. Children"s Honey Blend, 16 oz. This honey supports immunity and has a soothing effect on throat irritation and coughs. Contains: Multi-floral Honey infused with Echinacea, Lemon, Ginger, Astralagus Lemon, Hyssop, Black Seed, Funnel, Clove, and Eucalyptus. His Honey Natural Herbal Enhancement For Men, 16 oz. This herbal honey is a natural energy tonic for men who wish to enhance their vitality and performance. Contains: Alfalfa Honey, Orange Blossom Honey, Clover Honey, Buckwheat Honey, Royal Jelly, Damiana, Horny Goat, Gingko Biloba, Black Seed Oil, Ginseng, Licorice, Saw Palmetto, Pumpkin Seed, Ginger, Yohimbe, Dong Quai, Nettles, Long Jack (Tongkat ali), Saw Palmetto Fruit, Bee Pollen, and Flax Seed Oil. Honey Elixir For Cold, Congestion, and Sore Throats, 12 oz. This honey with herbs blend is intended to provide temporary relief from the symptoms of coughs, colds, flu and throat infections. It works by clearing respiratory passages, not by suppressing coughing. It was formerly marketed under the name Revive Honey Herbal Elixir. 2 tablespoons in warm water every two to three hours or as directed by your health care pracitioner. Contains: Blend of Clover Honey, Orange Blossom Honey, and Manuka Honey, with Bee Propolis, Thyme, Hyssop, Echinacea, Lemon, Ginger Essence, Astralagus, and Black Seed Oil. HoneyZest Energizing blend of honey and herbs that offers a natural boost of energy that's great for anyone who wants to enjoy the benefits of Black Seed without taking capsules or oil. One honey stick offers just the perfect amount of honey for a single serving. 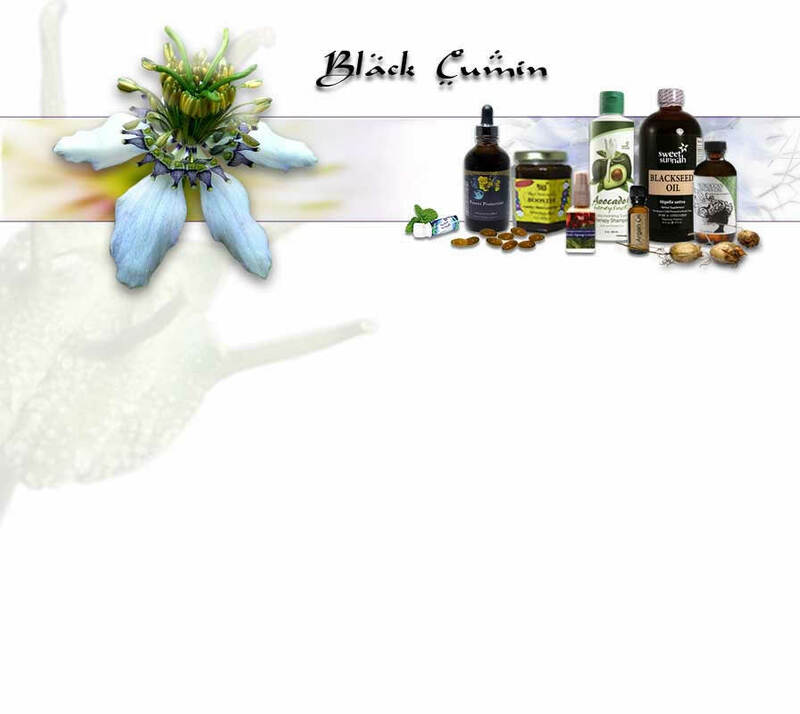 Contains: 100% Pure Black Seed Oil, Ginger, Ginseng, and Ginkgo Biloba in Pure, Raw Natural Honey. Read this book on Google Books, free!